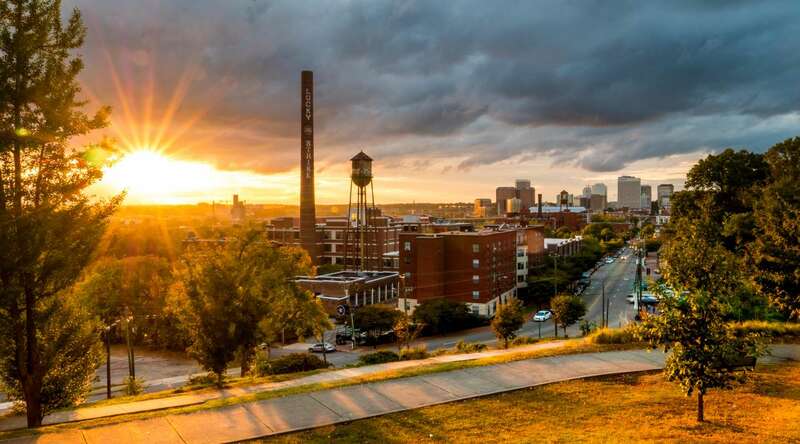 Summer has officially arrived in RVA, bringing an abundance of festivals, family fun, and outdoor adventures to the River City! 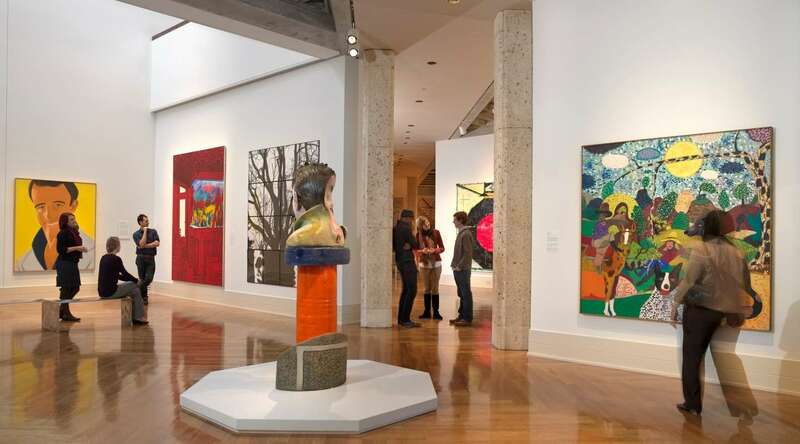 With so much exploring to do, you&apos;ll need to retreat from the summer heat for some refreshing drinks, popsicles, and ice cream to cool you down between activities. 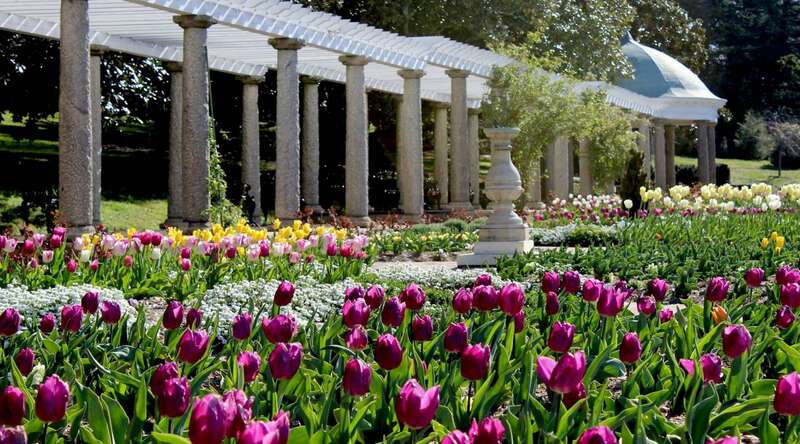 Here are seven spots where you can beat the heat with cool (and delicious!) treats in Richmond! 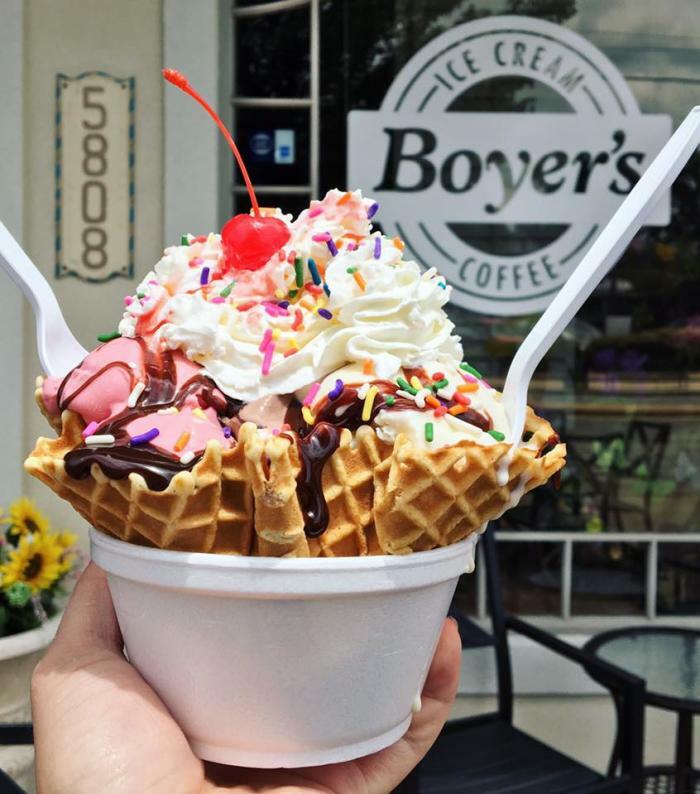 Nestled in an adorable shop in the Libbie Grove shopping district, Boyer&apos;s Ice Cream & Coffee is a family-owned and operated cafe that has been serving up locally-made treats since 2008. 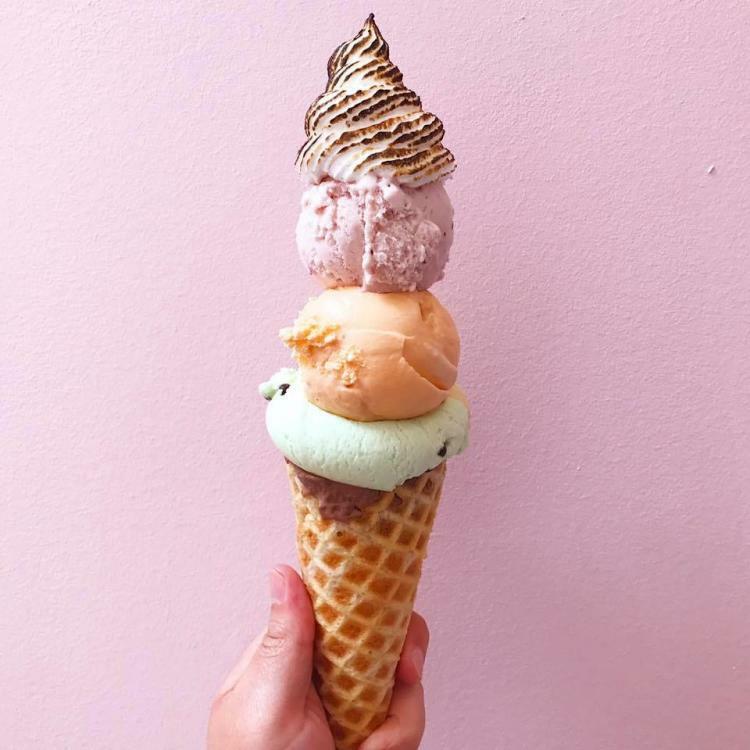 From Gelati Celesti ice cream to Blanchard’s Coffee and Shyndigz desserts, the menu offers a true taste of Richmond with unbeatable service to match. Sit on the patio or inside near the front window to watch passersby on Grove Avenue while enjoying some delicious dessert! Located in the heart of Jackson Ward, this gelato shop was certainly a welcome addition to the neighborhood when it opened in July 2016. 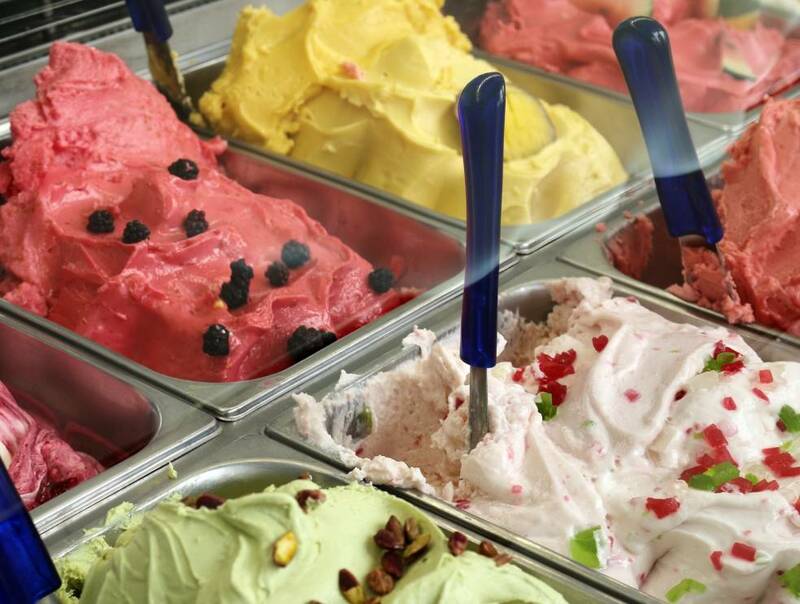 Don&apos;t let the name fool you though - Stoplight Gelato Cafe serves up all sorts of tasty treats! In addition to a variety of delicious and unique gelato flavors, soft-serve ice cream, sundaes, floats, sodas, milkshakes, and smoothies, they also offer robust coffee options, a selection of homemade pastries, breakfast biscuit sandwiches, and lunch fare (grilled cheese and tomato soup anyone?). Did we mention that Barbara, the owner, is one of the sweetest people you will ever meet? As soon as you walk through the door at Roaring Pines, you&apos;ll feel like you stepped back in time. The soda fountain is a tip of the hat to the classic general stores of days gone by. You&apos;ll find the classics like egg creams, creamsicles, and root beers over crushed ice, but the Roaring Pines crew takes great pride in creating new beverages in-house. They also offer sodas from others purveyors from around the country like Ninja Kombucha, Pok Pok Som drinking vinegars, and a rotating selection of craft syrups from small vendors. Plus, there&apos;s a coffee bar offering everything from nitro cold brew to housemade specialty coffee sodas. During the warmer months (aka summer!) 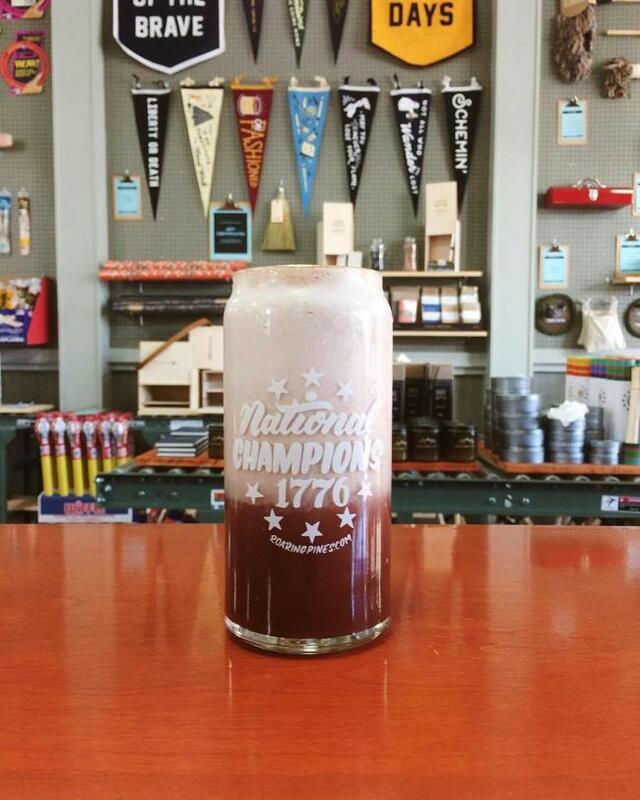 floats and milkshakes are added to the menu to help combat those humid RVA days. So go take a stroll through beautiful Church Hill and reward yourself with a refreshing soda fountain beverage from this classic spot! Heavenly handmade ice cream. 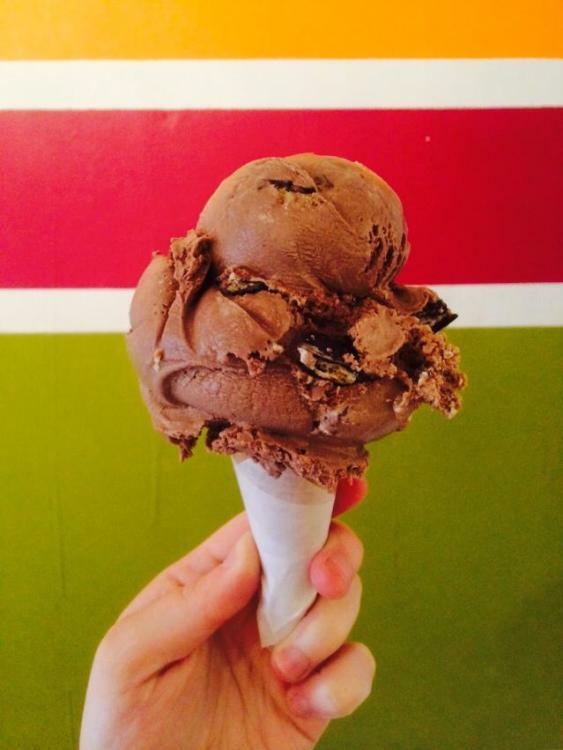 That&apos;s what you&apos;ll find at Gelati Celesti, a locally-owned (and local favorite!) ice cream company that&apos;s been operating in Richmond since 1984! 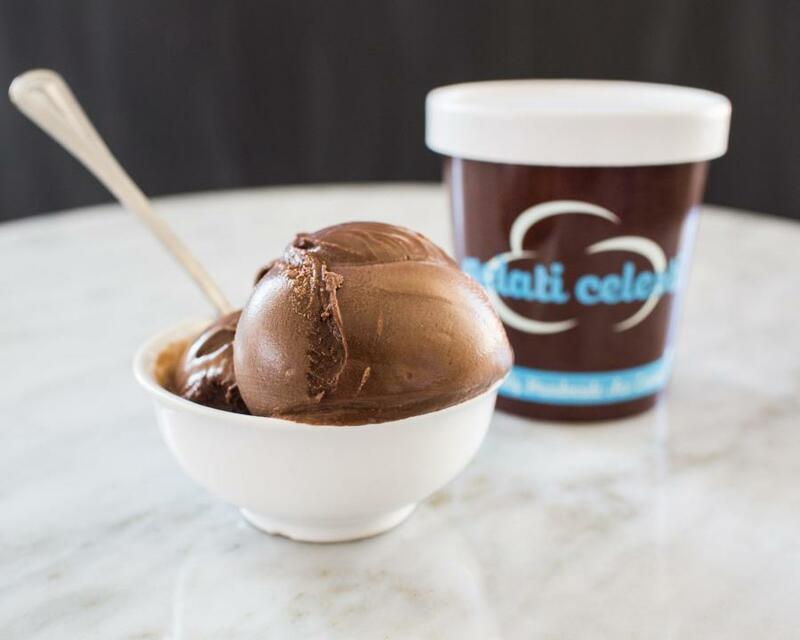 Each batch of Gelati Celesti ice cream is made by hand with only the finest ingredients from around the world. Flavors are churned in small batches using special Italian equipment, which minimizes the air whipped into the ice cream, making it uniquely flavorful, thick and creamy. 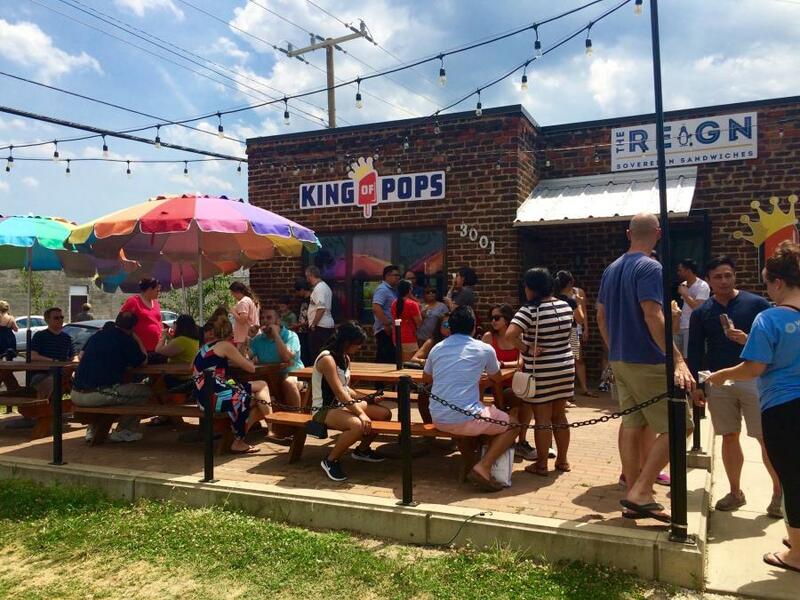 King of Pops serves up yummy all-natural ice pops, handcrafted at the Pop Factory in Scott&apos;s Addition since 2012. The ice pops are made with as many local ingredients as possible, such as milk from Homestead Creamery and berries from Agriberry. Enjoy the tasty pops at the King of Pops patio or look for their carts with rainbow umbrellas at various locations and events throughout the city. Since opening in December 2016, Charm School has quickly become a favorite spot for sweet treats in the Arts District. 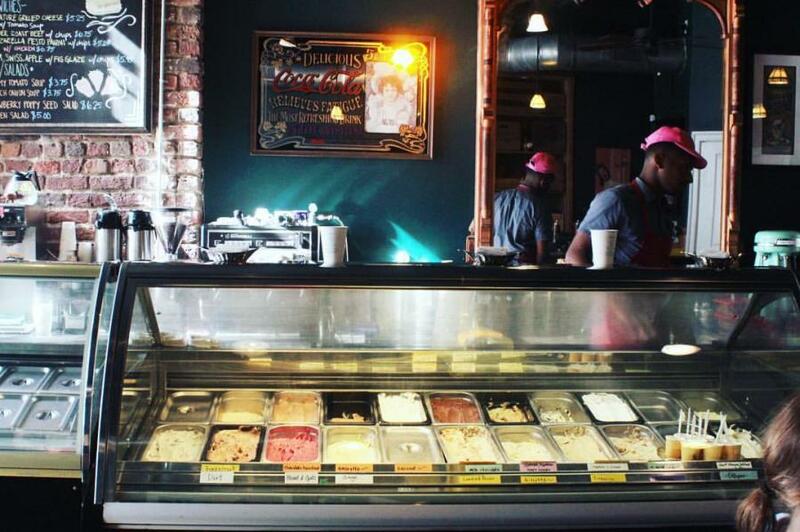 This cute gourmet ice cream shop on Broad Street was formerly home to an art gallery. 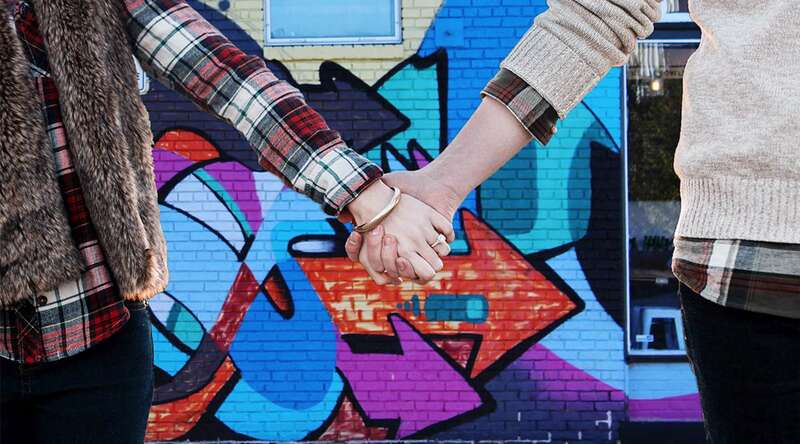 After you savor every bite of your scoop of choice (we recommend ordering it with the signature house-made marshmallow-fluff topping, hand-torched to order), head outside and take a picture in front of the very instagrammable "Greetings from Richmond" mural by local artist Mickael Broth and Ross Trimmer of Sure Hand Signs. Delectable ice cream and a photo op for the win! Oh, we almost forgot a very important detail: they also offer delicious vegan options! A Carytown staple, Bev has been making ice cream in Richmond since 1998. Beverly Mazursky graduated from the Culinary Institute of America in 1988 at age 49 and opened up the first Bev&apos;s Homemade Ice Cream in Lenox, Massachusetts in 1989. 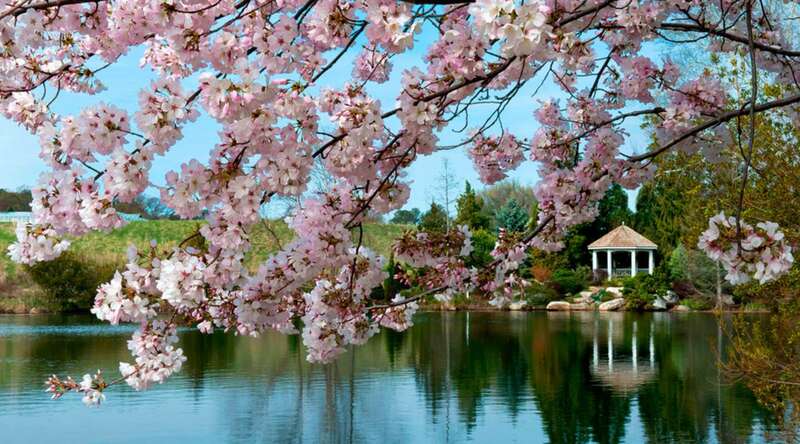 Bev set her sights on Richmond in 1997 while visiting her son here. She moved to Richmond and opened her Carytown shop the next year, and the rest is history.